F&B items - Ex: napkins, tablecloths, etc. Your hotel clients deserve and expect the best— regardless of timing or how particular their requests may be. 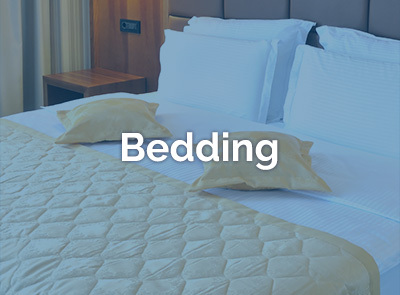 LINEN USA operates full service cleaning facilities in South Florida, ideal for deliveries required during peak hours or under challenging time constraints. Punctuality is our hallmark, and LINEN USA valet service is always on time. Meticulous attention to quality accommodates the most discriminating guests and hotel laundry management staff. 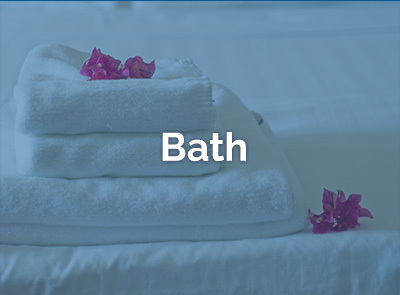 From hotel linen service to custom boutique-style presentation packages, we make your guests' hotel laundry service needs a priority. Our plants are full service, environmentally sustainable facilities. 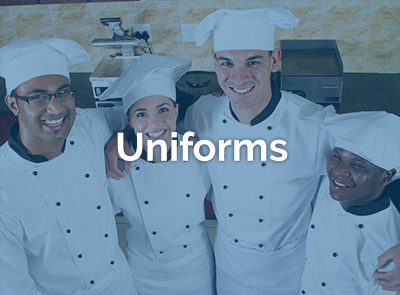 LINEN USA operates its fleet and facilities 24 hours a day, 7 days a week, 365 days a year. 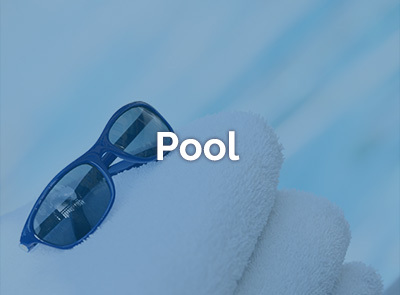 Each hotel is assigned a designated hotel laundry Account Manager who serves as a direct link between hotel clientele and our commercial laundry service operating facility. They work closely with each hotel’s executive management team - and very closely with room attendants and housekeeping supervisors - in order to operate pro-actively, and ensure that quality standards and delivery needs are being met daily.